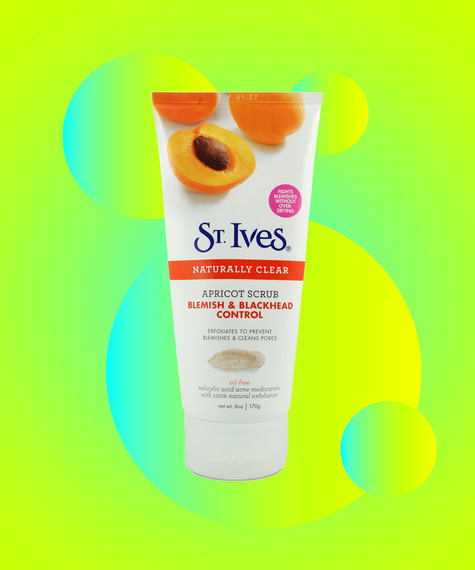 But recently, someone asked me a more interesting question: "What was the first beauty product you ever used?" I recalled the moment immediately -- and I wondered whether that first swipe of eyeliner set in motion the series of events that eventually led me to being a beauty editor today. 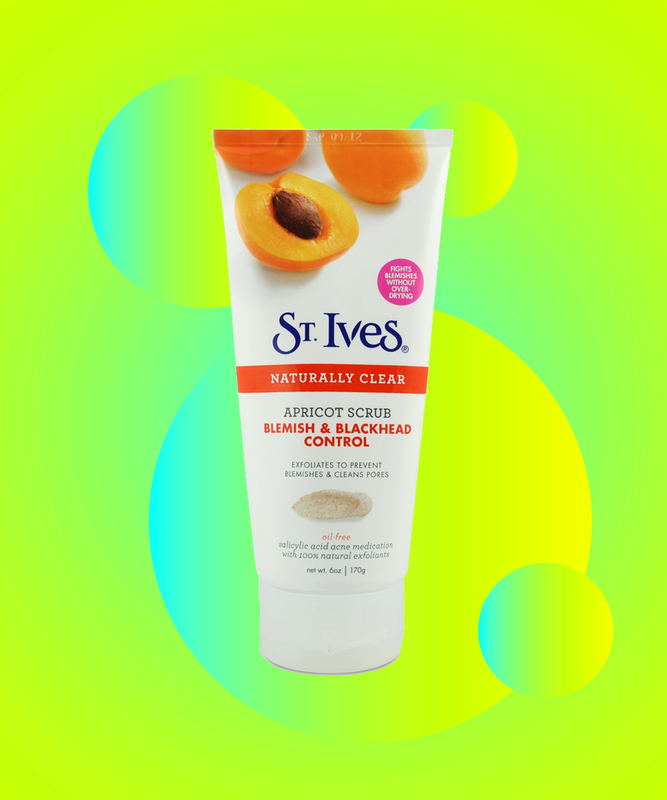 So, with that in mind, I polled a few beauty editors in the industry to see which product they first recall trying. The results range from the nostalgic to the cringe-inducing -- and what could be better than that? Click through to find out how we broke into beauty, and then share your own first memories with us below. 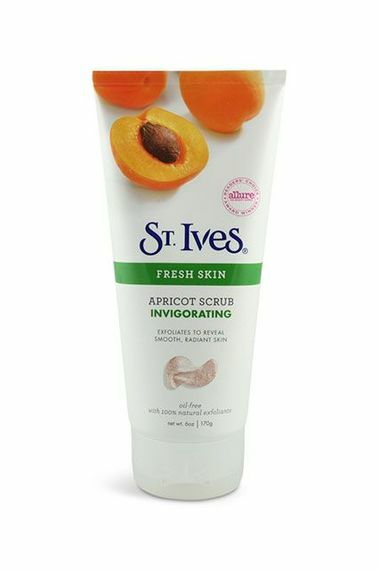 St. Ives Fresh Skin Apricot Scrub, $3.89, available at Target. Ed. 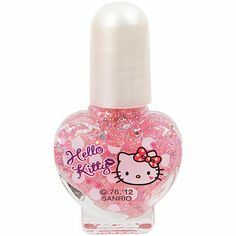 note: Hard Candy's limited-edition re-release of its iconic polishes is now sold out, but you can shop for other shades here. 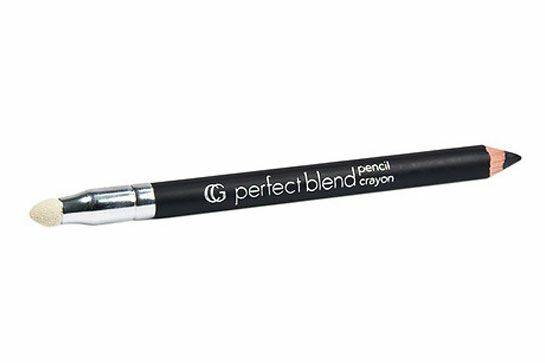 CoverGirl Perfect Blend Eye Liner, $4.99, available at Ulta. "My mom always taught me that a great lipstick color can totally change your mood. I remember we used to go to the Bobbi Brown counter at Neiman Marcus in Dallas and I'd help her pick out her next go-to shade. One day, when I was about 11 or 12, she let me pick out a color. I fell in love with an iridescent, almost holographic purple shade that made me feel like a mermaid. 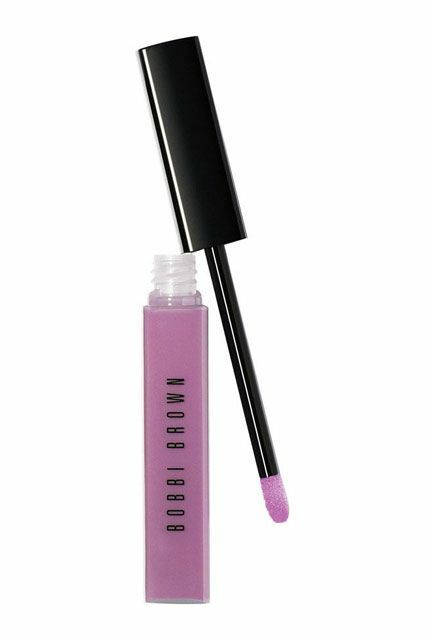 Bobbi Brown Shimmer Lip Gloss, $26, available at Bobbi Brown. Ed. note: Since Carly's go-to polish is no longer available, you can shop the recent version from OPI below. 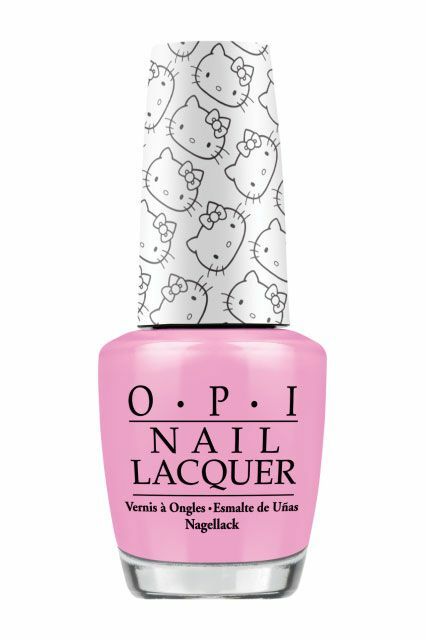 OPI Hello Kitty Nail Lacquer in Look At My Bow!, $10, available at Ulta. 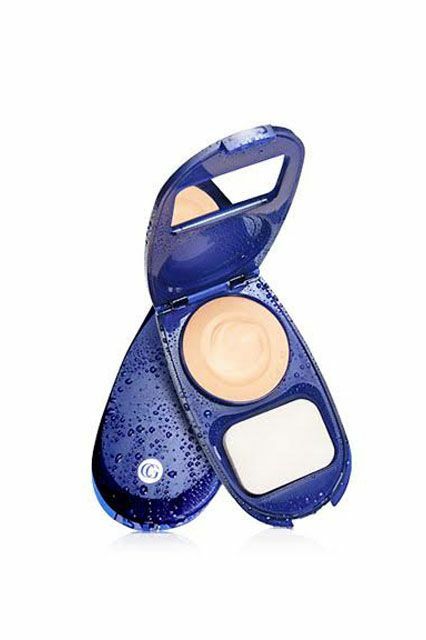 COVERGIRL Smoothers Aquasmooth Compact Foundation, $7.17, available at Walmart.